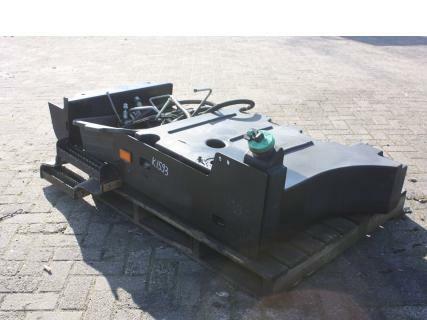 Fuel tank to suit Caterpillar TH360B telehandler, including hoses, Caterpillar part number 224-4783. Tank is in very good and clean condition. Copyright © 2014 Van Dijk Heavy Equipment B.V.